Seeking to address the way most photographs of the Earth don’t capture the planet’s tortured, brooding side (Sweden), National Geographic Channel has announced that it’s teaming up with Noah and Black Swan director Darren Aronofsky for a new series that explores our planet, from its deepest depths to the outer reaches of the atmosphere. 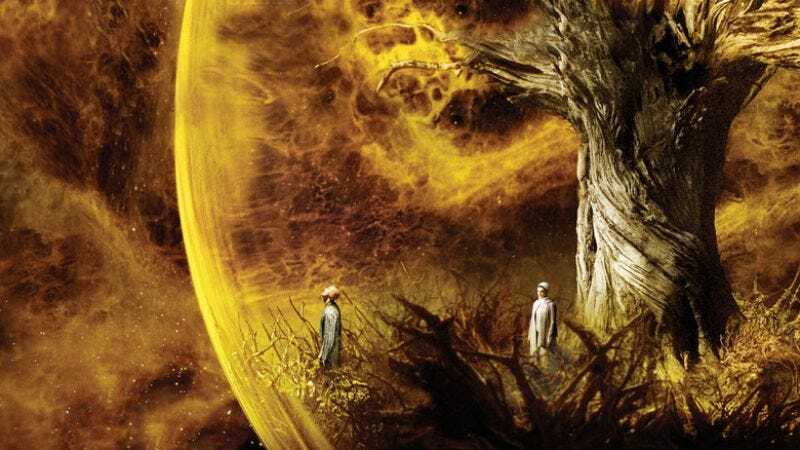 According to The Hollywood Reporter, One Strange Rock will see Aronofsky and co-producer Jane Root spend 100 weeks shooting footage of the planet, and all the self-destructive, tortured souls trapped within, above, and below it. Billed as a new event series, the show will feature what Nat Geo is calling “a mind-bending and thrilling visual adventure that will amaze and surprise” as it brings cameras “where they’ve never been before.” Meanwhile, Aronofsky’s description is unsurprisingly a little more dour, simply citing his hope that the “more we appreciate how awe-inspiring the development of life on this planet has been, the more likely we are to become inspired stewards of the home that sustains it,” in what may be the most eloquently boring thing ever said by a guy who’s probably going to get to go into space.